Since cities emerged 10,000 years ago, they have become one of the most impressive artifacts of humanity. But their evolution has been anything but linear - cities have gone through moments of radical change, turning points that redefine their very essence. 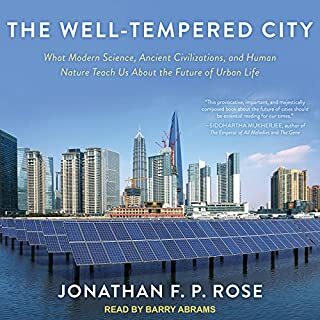 In this book a renowned architect and urban planner who studies the intersection of cities and technology argues that we are in such a moment. The authors explain some of the forces behind urban change and offer new visions. Using interviews, data, and deep exploration of the hidden world of ports, traffic control centers, and the research labs defining our transportation future, acclaimed journalist Edward Humes breaks down the complex movements of humans, goods, and machines as never before, from increasingly car-less citizens to the distance UPS goes to deliver a leopard-printed phone case. As the world's foremost cycling nation, the Netherlands is the only country where the number of bikes exceeds the number of people, primarily because the Dutch have built a cycling culture accessible to everyone, regardless of age, ability, or economic means. 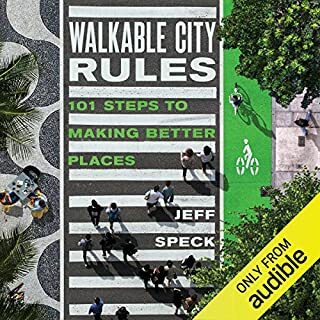 Building the Cycling City examines the triumphs and challenges of the Dutch while also presenting stories of North American cities already implementing lessons from across the Atlantic. World-renowned economist Klaus Schwab, founder and executive chairman of the World Economic Forum, explains that we have an opportunity to shape the fourth industrial revolution, which will fundamentally alter how we live and work. We live in a world defined by urbanization and digital ubiquity, where mobile broadband connections outnumber fixed ones, machines dominate a new "internet of things," and more people live in cities than in the countryside. 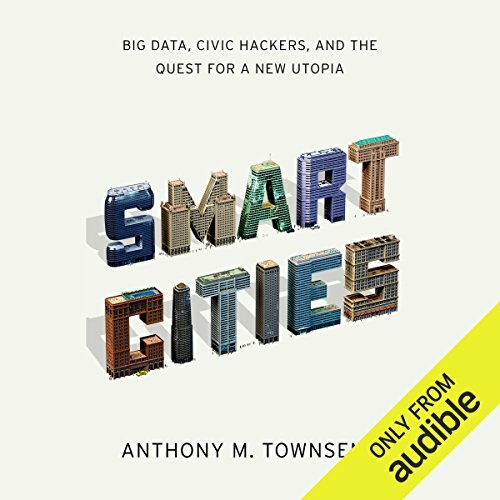 In Smart Cities, urbanist and technology expert Anthony Townsend takes a broad historical look at the forces that have shaped the planning and design of cities and information technologies from the rise of the great industrial cities of the nineteenth century to the present. A century ago, the telegraph and the mechanical tabulator were used to tame cities of millions. Today, cellular networks and cloud computing tie together the complex choreography of mega-regions of tens of millions of people. In response, cities worldwide are deploying technology to address both the timeless challenges of government and the mounting problems posed by human settlements of previously unimaginable size and complexity. In Chicago, GPS sensors on snow plows feed a real-time "plow tracker" map that everyone can access. In Zaragoza, Spain, a "citizen card" can get you on the free city-wide Wi-Fi network, unlock a bike share, check a book out of the library, and pay for your bus ride home. In New York, a guerrilla group of citizen-scientists installed sensors in local sewers to alert you when storm water runoff overwhelms the system, dumping waste into local waterways. 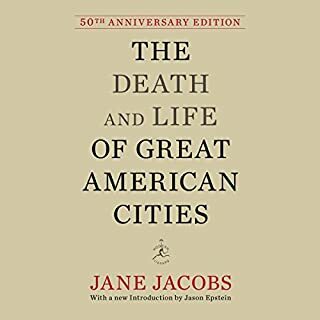 ©2013 Anthony M. Townsend (P)2013 Audible, Inc. If there is one book that people interested in urban development and urban issues must read, it is this. It goes beyond a discussion of the promise of smart cities and discusses the import an basis in it's past, the players who have studied it over the decades, and the organizations thinking about how to make it work for everyone. I loved this book. 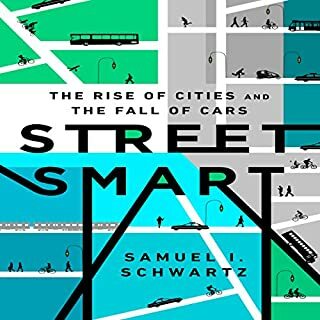 Everything that has happened in the Smart City eco-system since the coining of the phrase (even earlier) can be found commented. Needs and update. May be I have to read (not listen - as the Audible Edition does not have it - Epilogue. Commendable work both by the Author and Narrator. 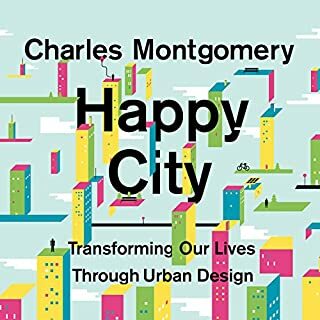 Most informative for me was chapter 3's overview of urban models' failures and minor successes since WWII. Did Smart Cities inspire you to do anything? Yes..I will use it for restarting civilization after the zombies have attacked !!!! Overall it was a very interesting book. It showed the blue prints that are all around us everyday to make our modern world better. They show how cities have used new wireless tech to create needed subsystems for city services. 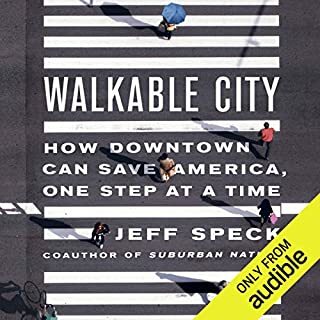 They comment how one city was planned to be high tech and didn't work,but another that grew more organically and wasn't per planned ,becomes a great tech city. It's a very good book, like all documentary style it does bog down in places. The contents of this book are excellent, but the way in which it was presented was remarkably painful. The language by Townsend is flowery and disengaging. The use of metaphors, descriptors and many other unnecessary words makes the interesting content fall on deaf ears. I really wanted to love this book and I am still fascinated with the topics, but I just couldn't get through this one. Next!